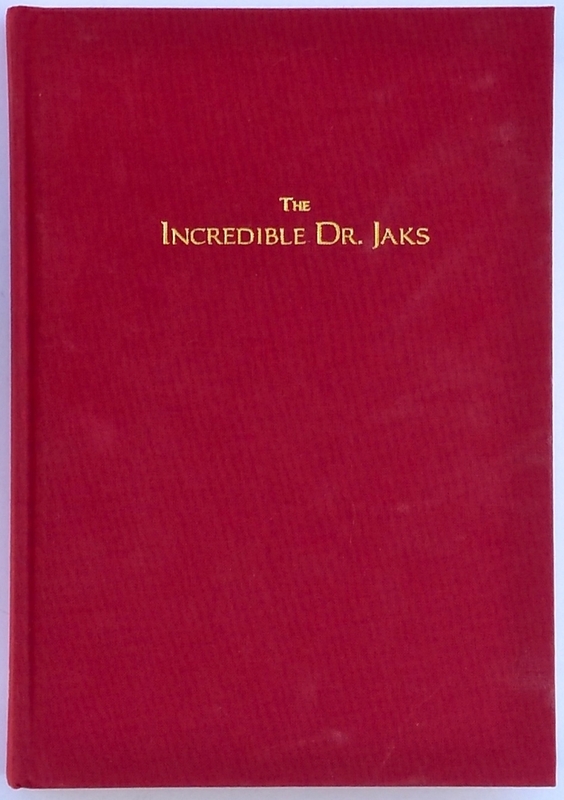 Illustrated with drawings by Unknown, Dr. Stanley Jaks. Dr. Jaks' "Master Secret of the Swami" in Al Mann's "The Incredible Dr. Jaks by Phantini" p.4. "His Cup of Tea" in Ed Mellon's "Mental-Wise"
"I knew that would be Your Card" in "New Pentagram" May, 1969. "Life - Wisdom - Death" in "The Sphinx" September, 1951. "Mental Flashes" in "The Gen" September, 1951.